Games Workshop has created the Citadel Painting System, a revolutionary combination of techniques, tools and paints that makes painting straightforward, easy to learn, and fun! 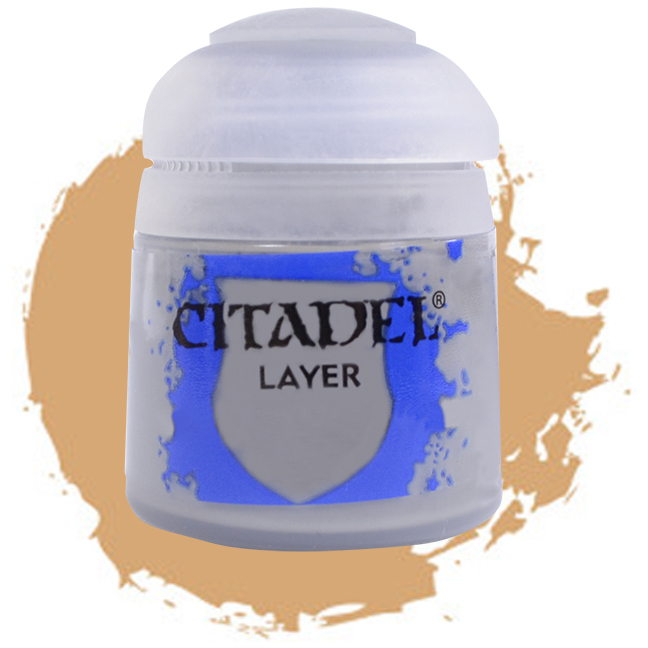 Using the Citadel Painting System, you choose the colors you want to paint your models, select the techniques you want to use on them, and apply these in a few simple steps. 12 ml paint pot. Water-based. For Warhammer miniatures and other miniatures/models.